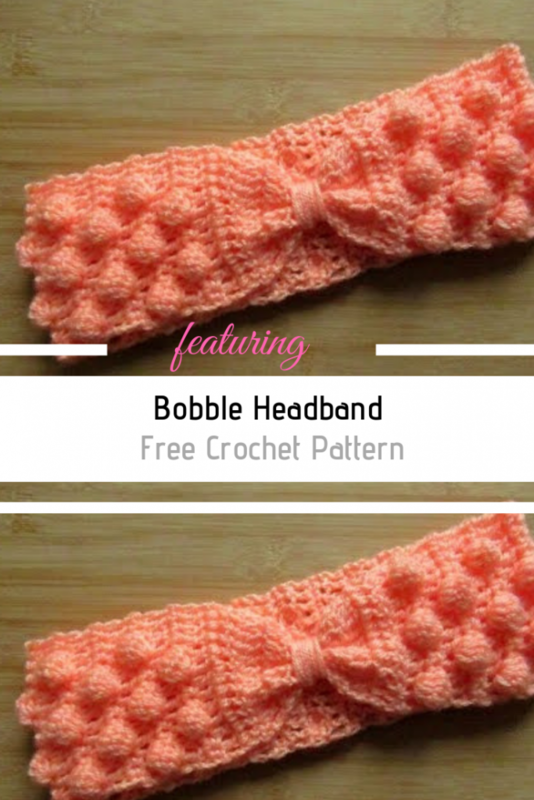 Homepage » Free Crochet Patterns » Awesome Crochet Bobble Headband You Can Make Right Now! Crochet headbands or ear warmers are one of the best accessories to crochet and wear this season. They are quick to make and they require very little yarn to make. 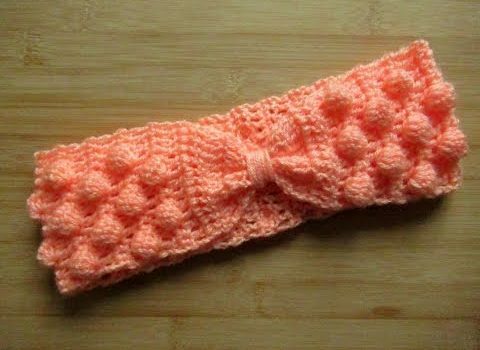 Today’s featured crochet headband bobble stitch is elegant and pretty and very simple to make. Learn how to make this wonderful crochet headband using the bobble stitch with an easy to follow video tutorial, courtesy of the Happy Crochet Club. Best Fitting Crochet Headband Ever! Watch the video tutorial below to see how easy is to make this lovely headband or ear warmer using the bobble crochet stitch. The written pattern is on the video screen so what you need to do is to start playing the video and follow along. Thanks to Happy Crochet Club for the article inspiration and featured image.